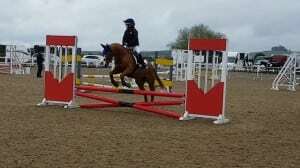 Halle winning at arena uk. 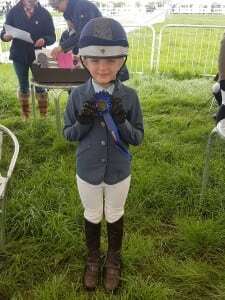 halle won the 60cm class from a field of 55 well done you really are a raising star for the future. 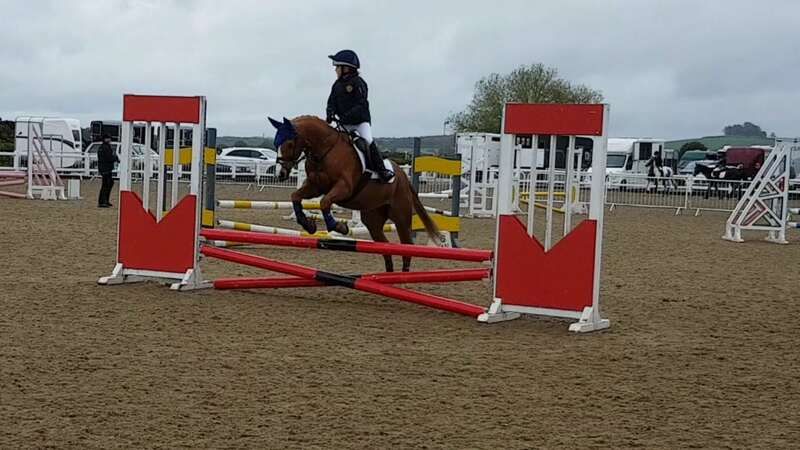 Sykehouse Team Show Jumping – 17th March. 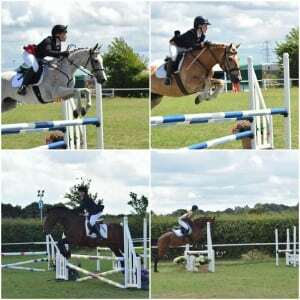 You need to be competing at the level height you and your horse are competent at. 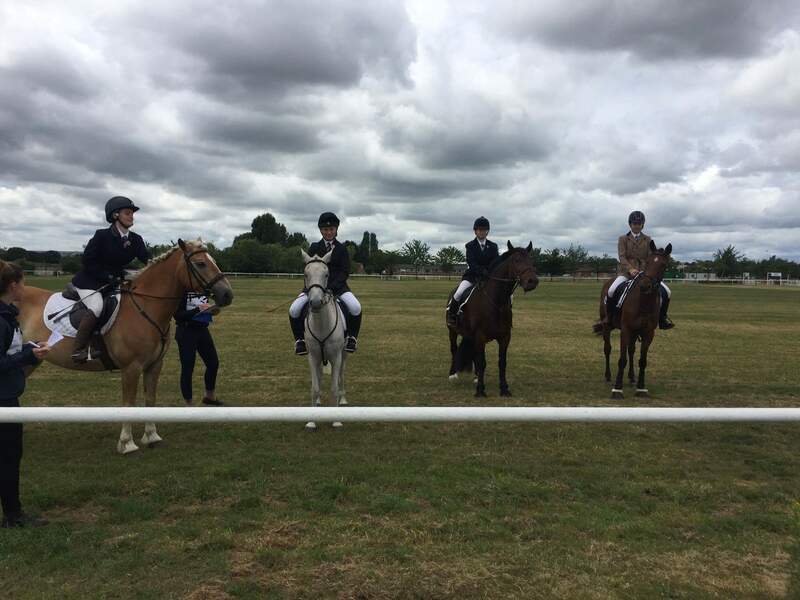 Some of our members travelled to arena uk to take part in the team show jumping competition organised by the Rufford Branch of the Pony Club. Photos below are from 2017 area show jumping teams.